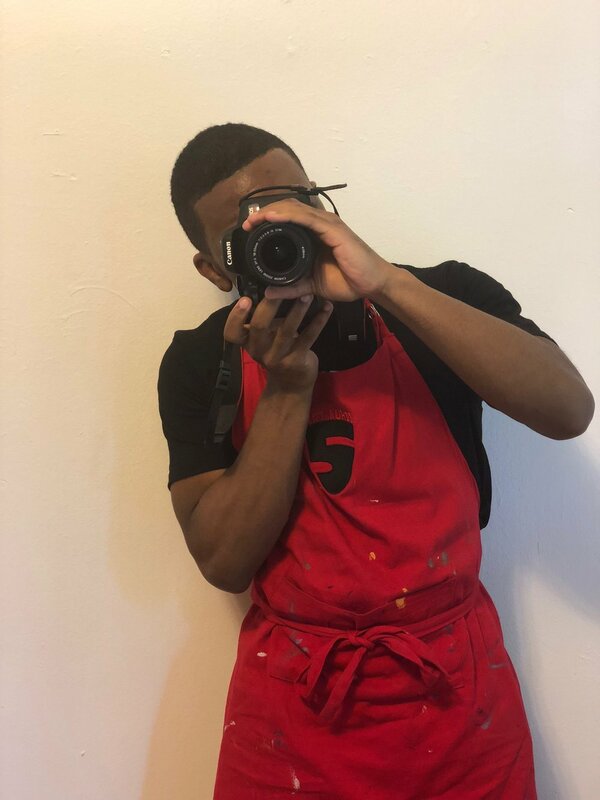 This summer I’m looking forward to working with the Art Force 5 team as a camera man. Today was my first day on the job. My day started out traveling from Bay Ridge Brooklyn to Governor’s Island. 3D and I took the the R train to Whitehall to take the Ferry to the Island. When I arrived at the Art Force 5 house I was able to help film our first team video tutorial! We went through the steps of building your own Art Force super hero. There are five steps total, and each member of the Art Force team got to present a step in the process of creating a hero. It was an awesome feeling being a superhero with the Art Force 5 team. I’m excited for what’s in store for this summer.